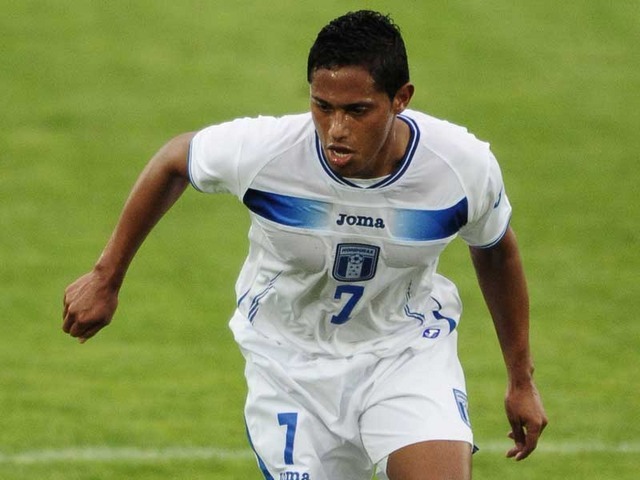 Ramon Nunez made his debut for Scunthorpe after a 16000 mile round trip with Honduras over the international break. He started reasonably brightly and looked dangerous running at the Norwich defence, firing narrowly over from long range early on. That was as exciting as it got for Nunez and Scunthorpe fans though as he was substituted just after half an hour as Scunthorpe went 2-0 down and were reduced to ten men. The day got worse for Nunez and his new club as they were eventually turned over 6-0. Fede Bessone played ninety minutes for Charlton in their 3-1 win over London rivals Leyton Orient. He put in an average shift and was unspectacular as fans continue to question his ability. Oldham got a much needed win with Aidy White in the side. The Leeds winger played eighty minutes and could have got on the score-sheet in the first half but for a good block. Adam Clayton recently joined MK Dons on loan after having limited opportunities at Elland Road. The young midfielder came on for the last half an hour with his side winning 2-0 at Southampton. However, in the time he was on Southampton scored three goals to win the game. This reflects badly on Clayton but the goals weren’t really his fault though the substitution did seem to be misjudged, inviting Southampton to attack. Striker Mike Grella came on for the last ten minutes or so for Swindon but the game was already tied at 1-1 and it finished that way. In League Two, Tom Lees played the full ninety, despite Bury losing their manager to Scunthorpe in the week. He helped his side to another clean sheet as they picked up a 3-0 win. Will Hatfield was not involved for York City this weekend.